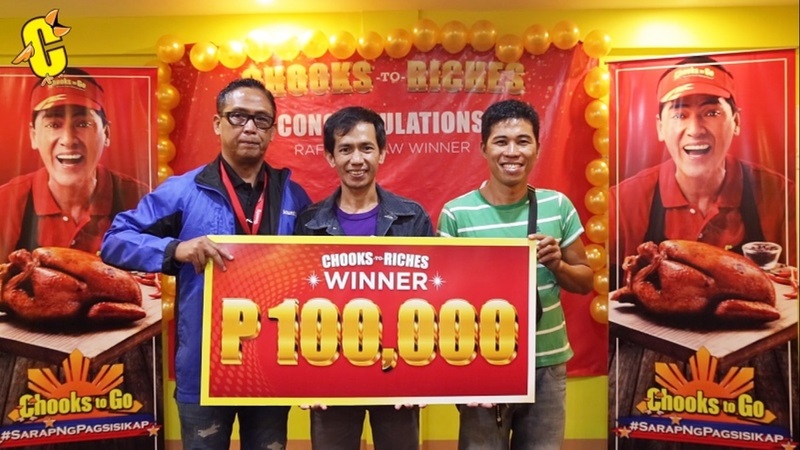 Chooks-to-Go announces nine winners of 100K pesos! 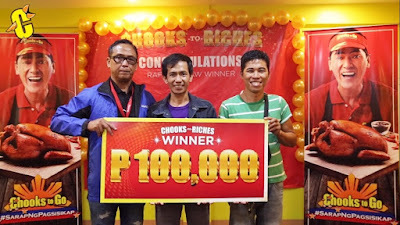 Valid receipts may be registered until August 11 to qualify for the promo. 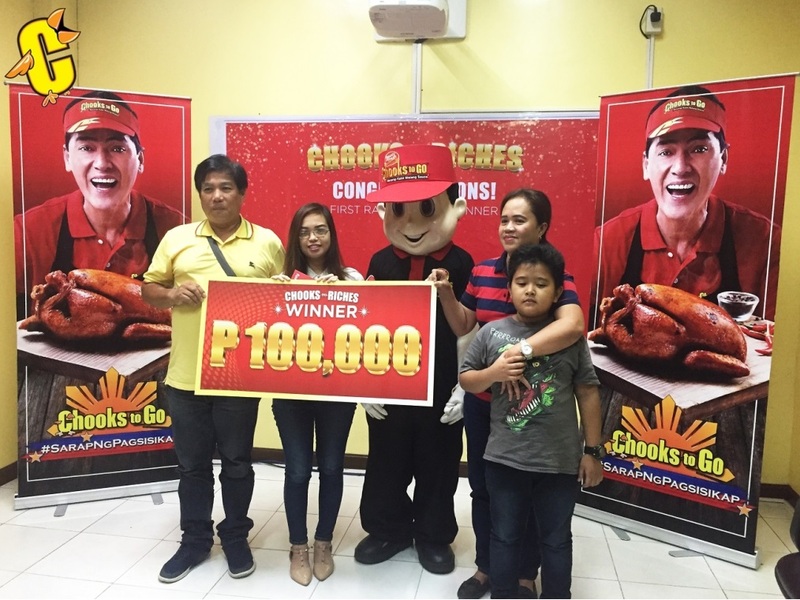 Chooks-to-Go will draw the last set of winners on August 13.Will you be one of the lucky six to win PhP100,000? 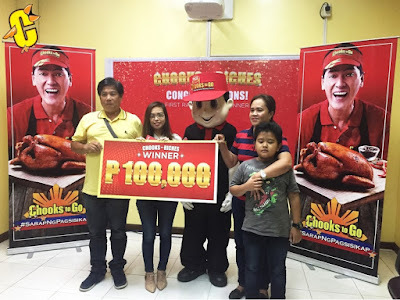 Remember that the more entries you have, the more chances of winning! So what are you waiting for? Join now!